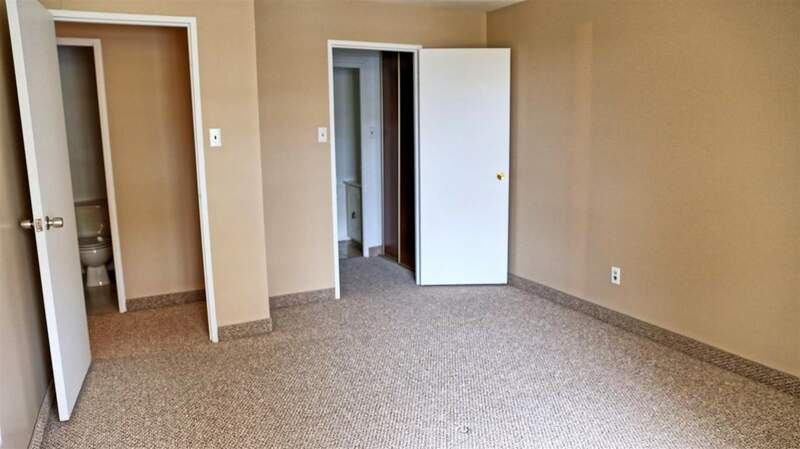 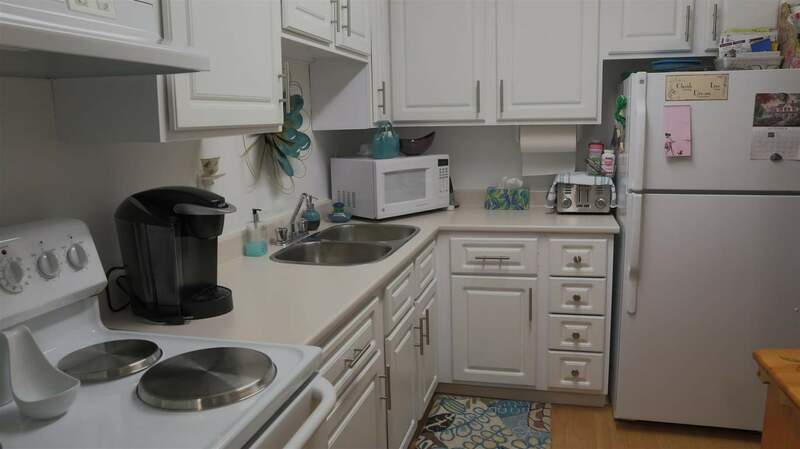 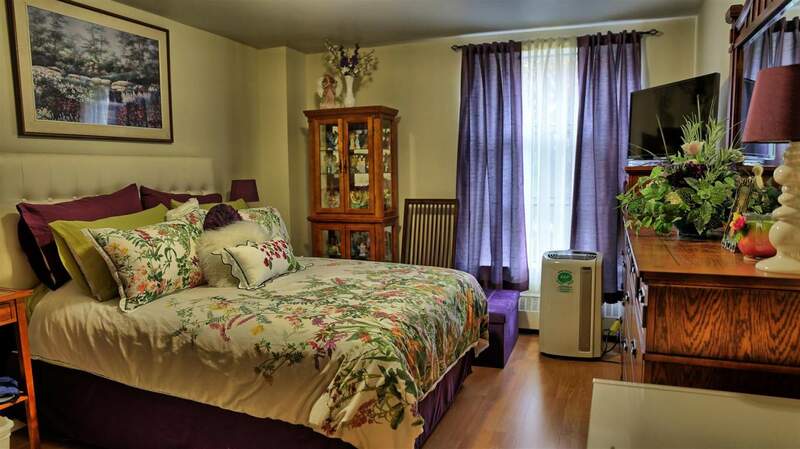 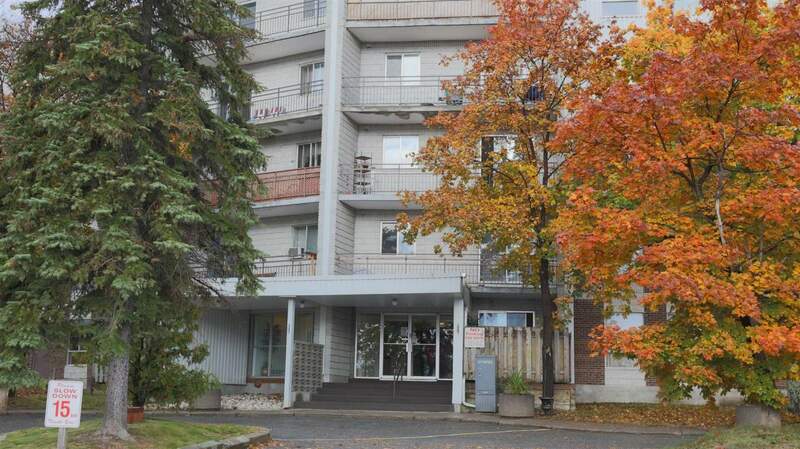 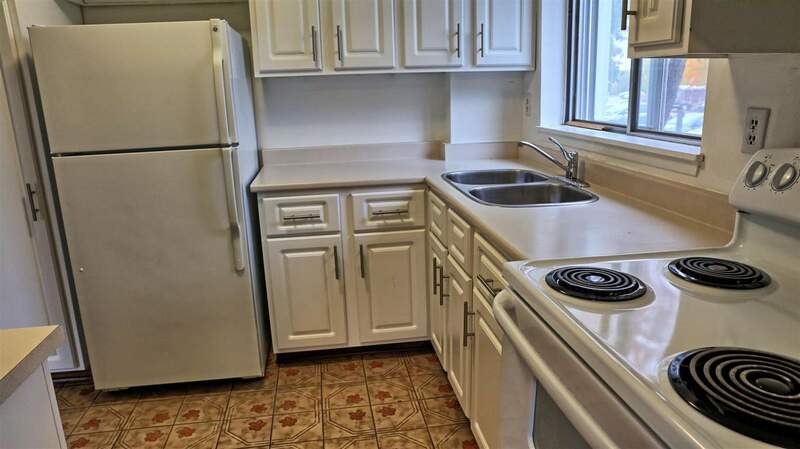 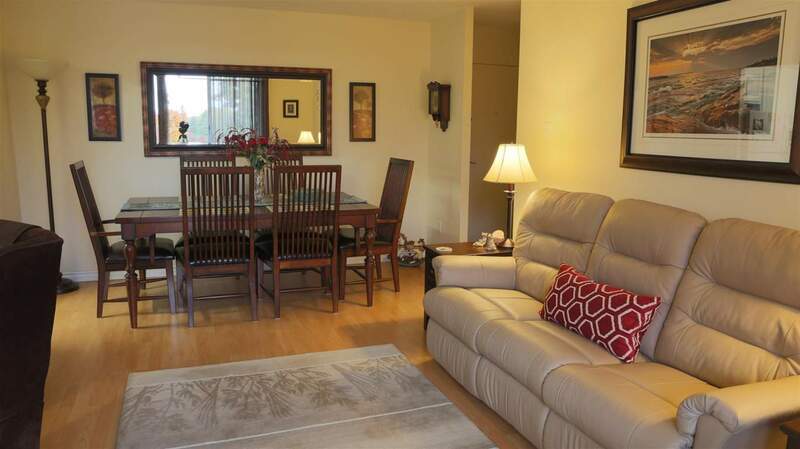 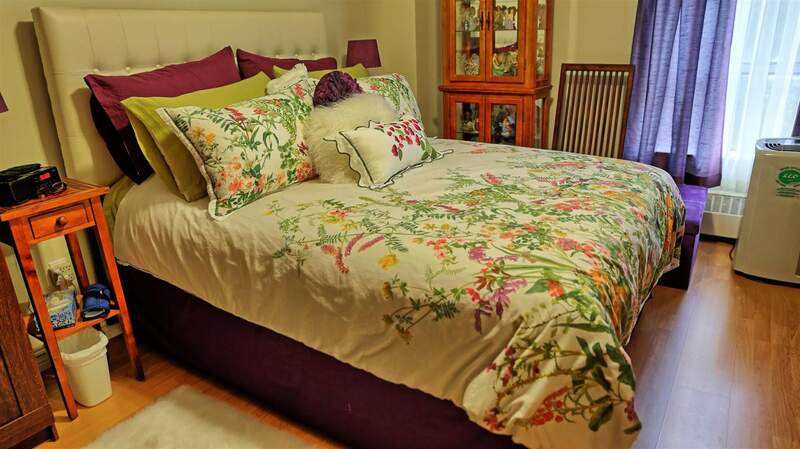 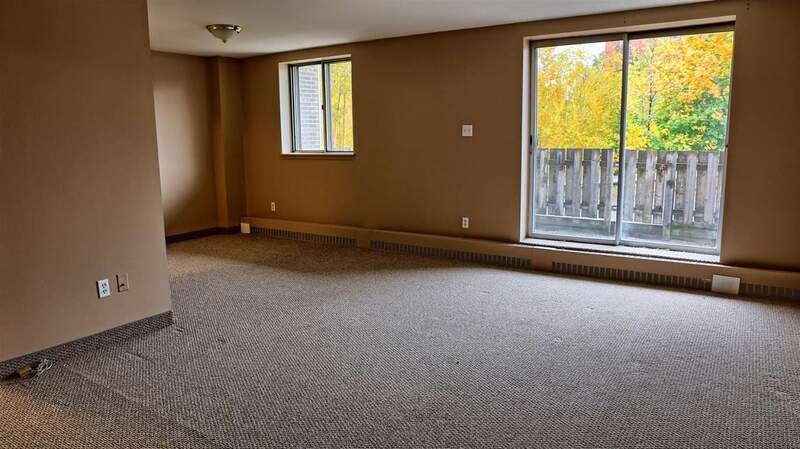 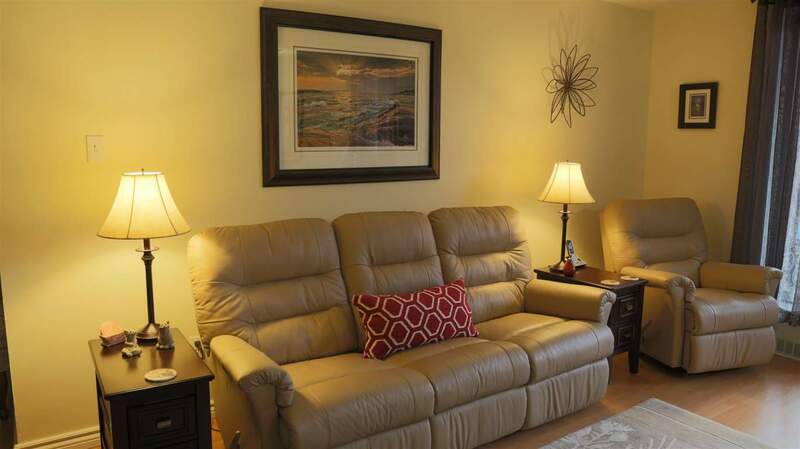 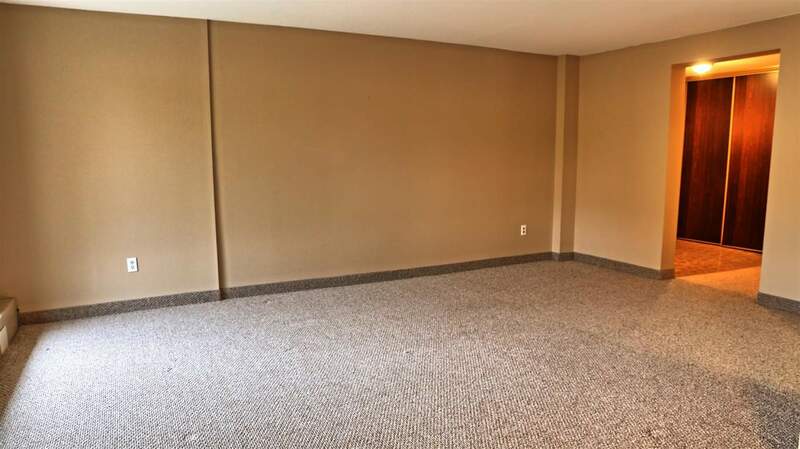 Ceming Investments Inc. - Cemcor Apartments Inc.
Banyan Apartments is a family friendly mid-rise rental building located in South End of Sudbury and across from Nepahwin Lake. 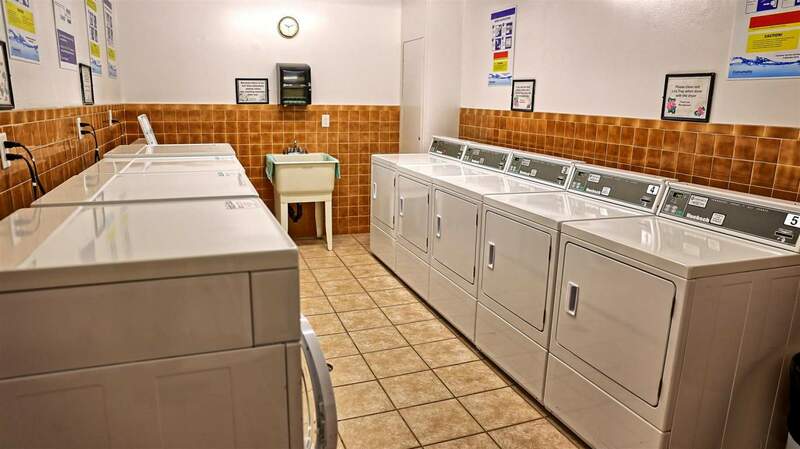 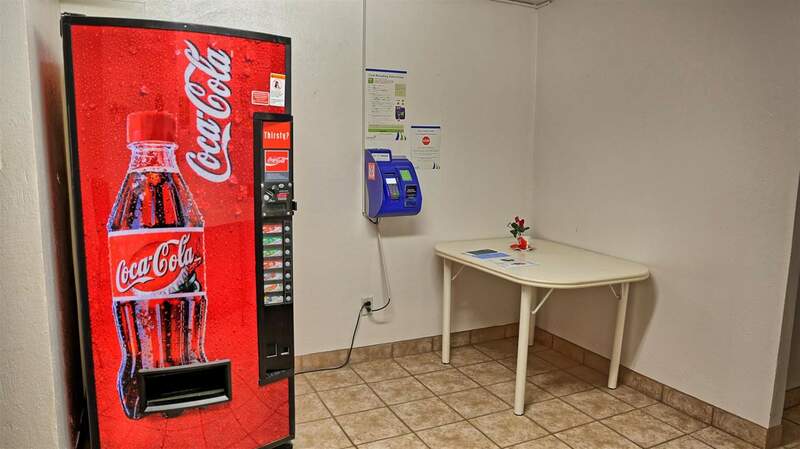 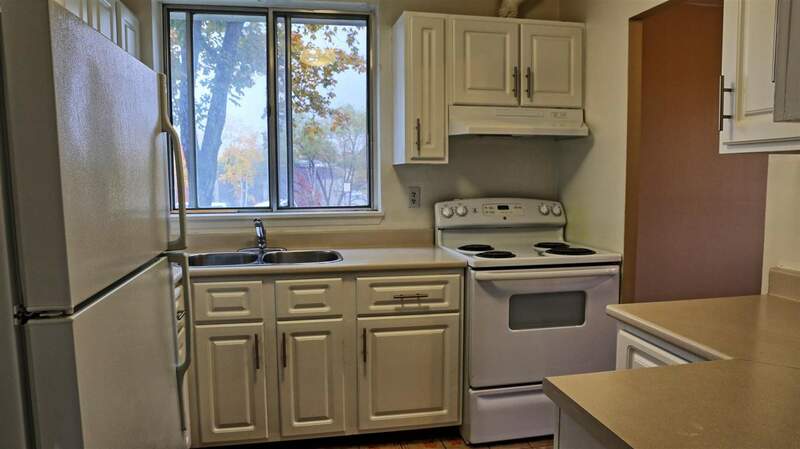 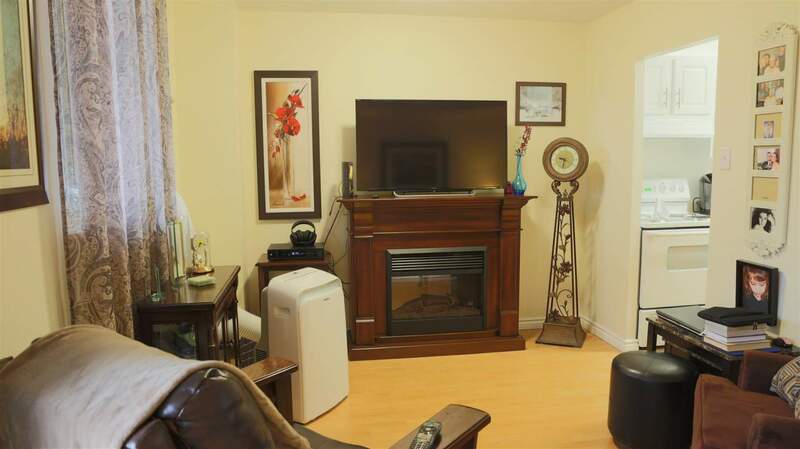 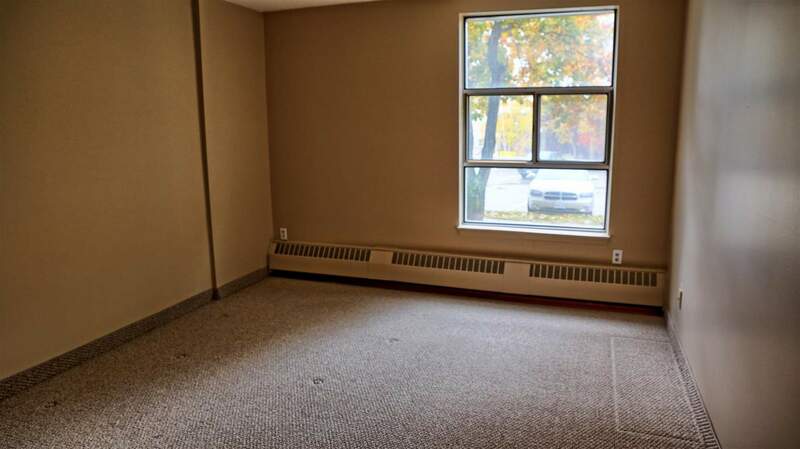 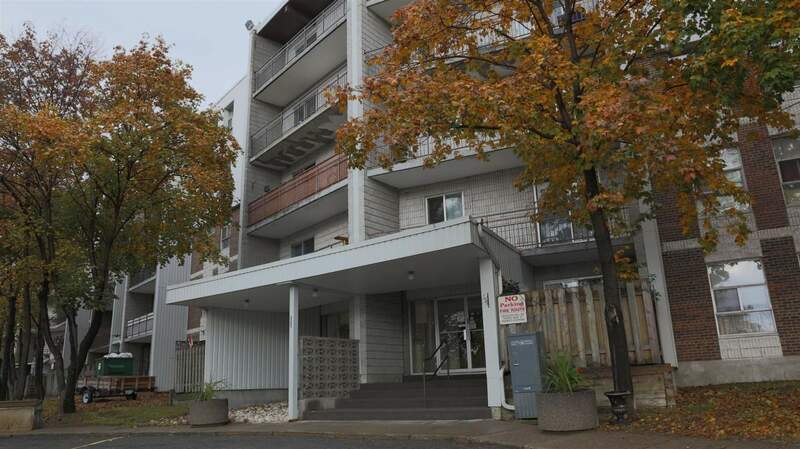 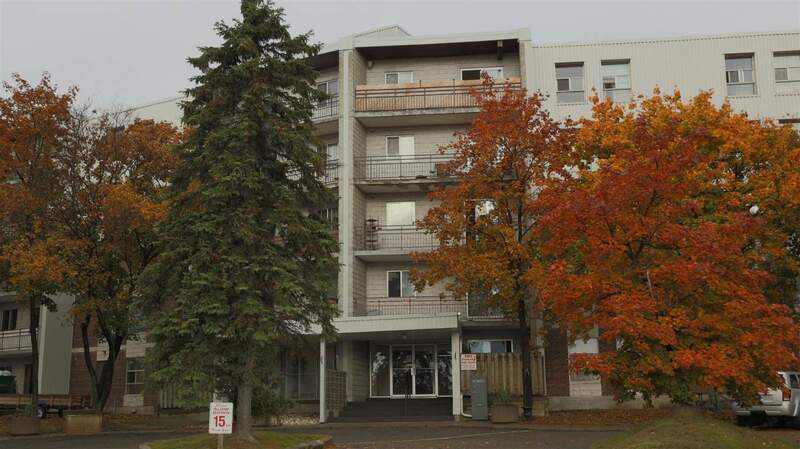 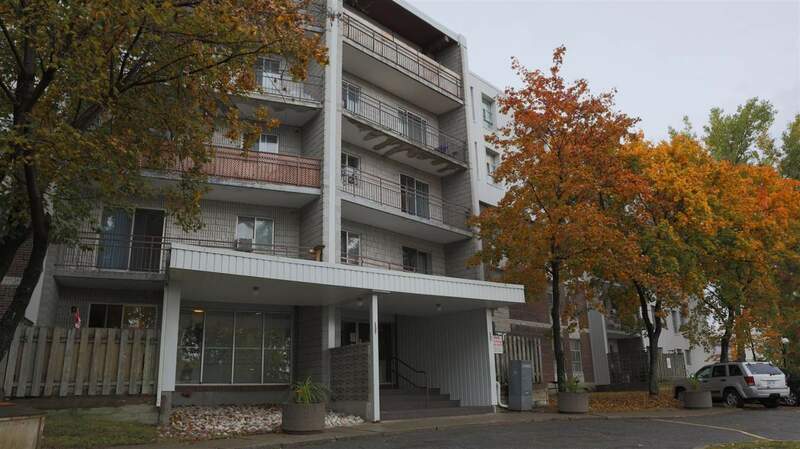 With spacious suites, ample parking, and friendly onsite staff this building is a great place to call home. 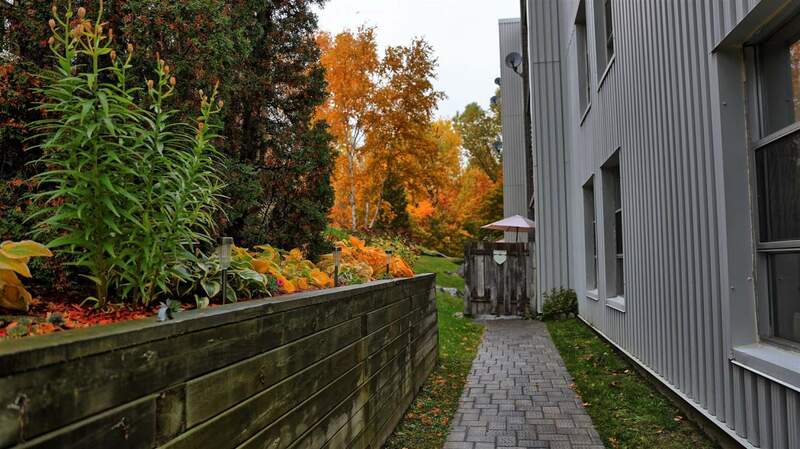 Set back from the road and overlooking a forest, Banyan Apartments offers quiet living while conveniently close to everything. 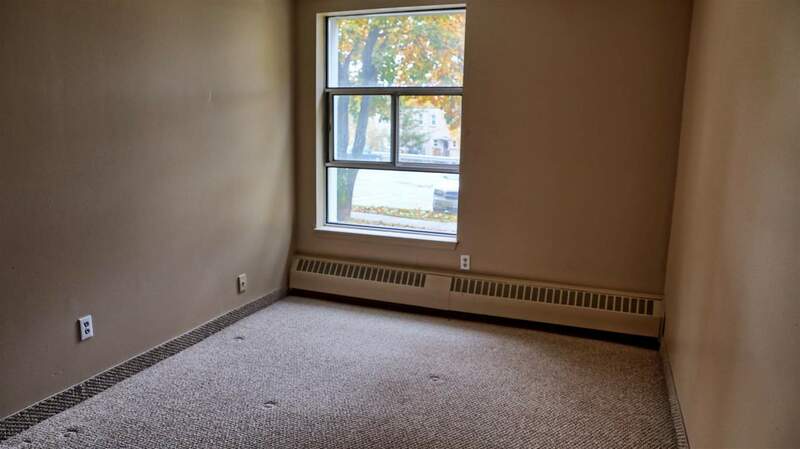 With a transit stop right outside the building residents can take a three minute ride to The Four Corners, home to a variety of amenities including the Southridge Mall, grocery stores, banks, and restaurants. 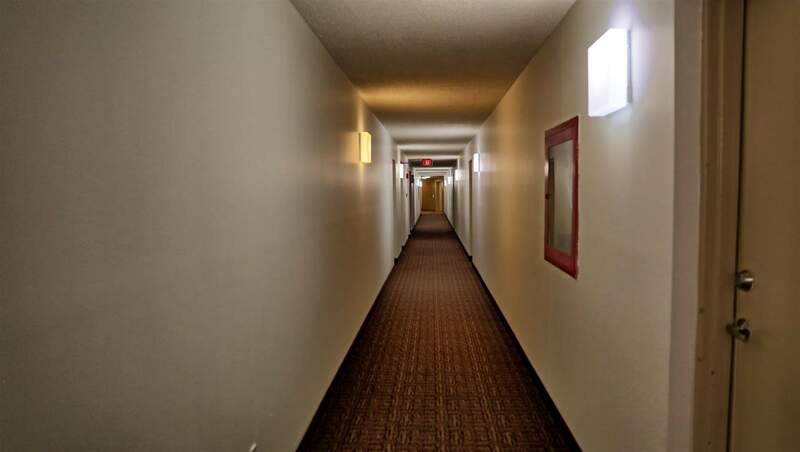 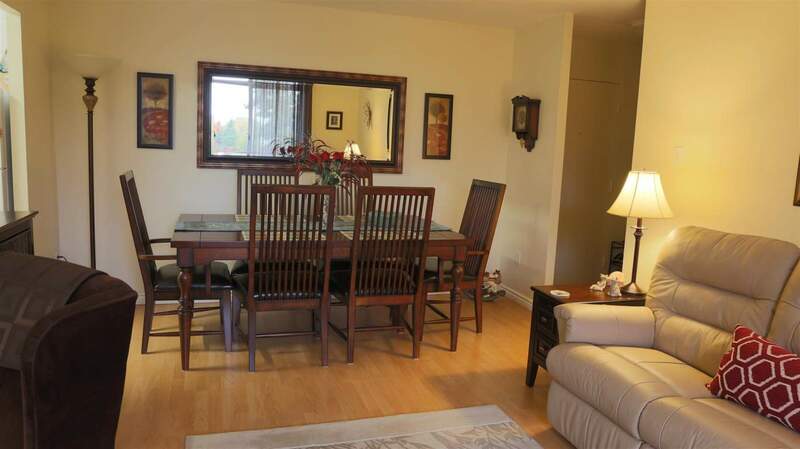 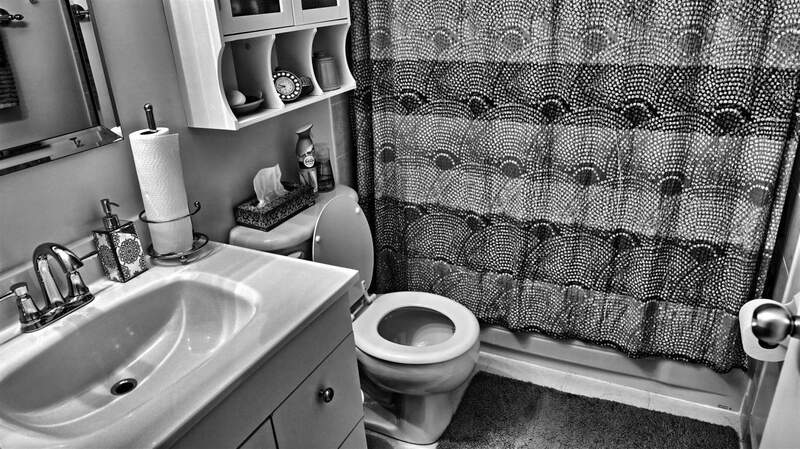 Medical clinics and pharmacies are close and Health Sciences North is a short walk away. 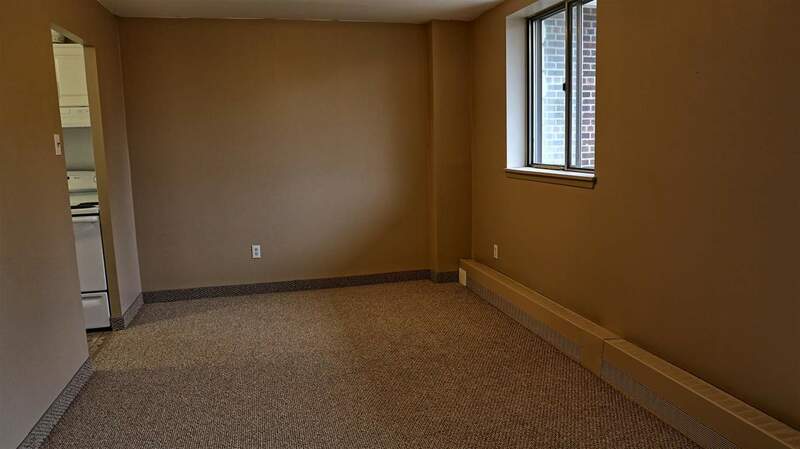 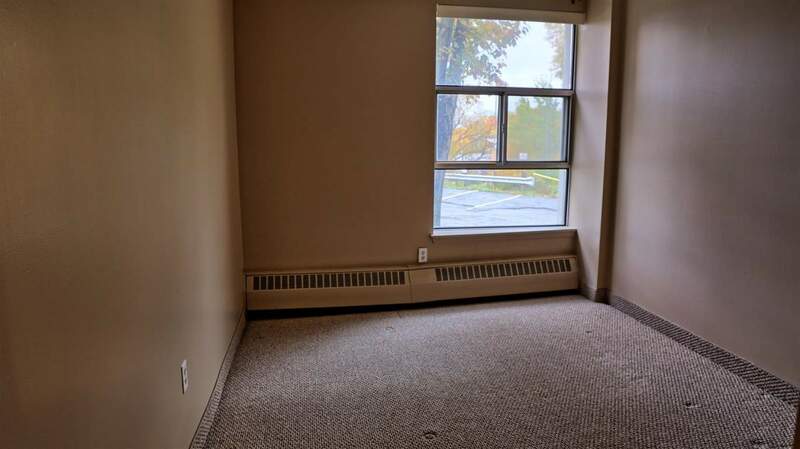 Banyan Apartments is also conveniently close to public and Catholic schools and Laurentian University. 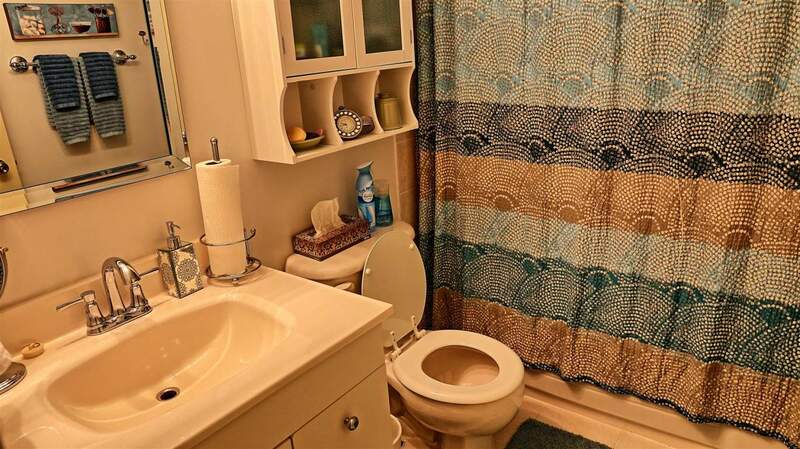 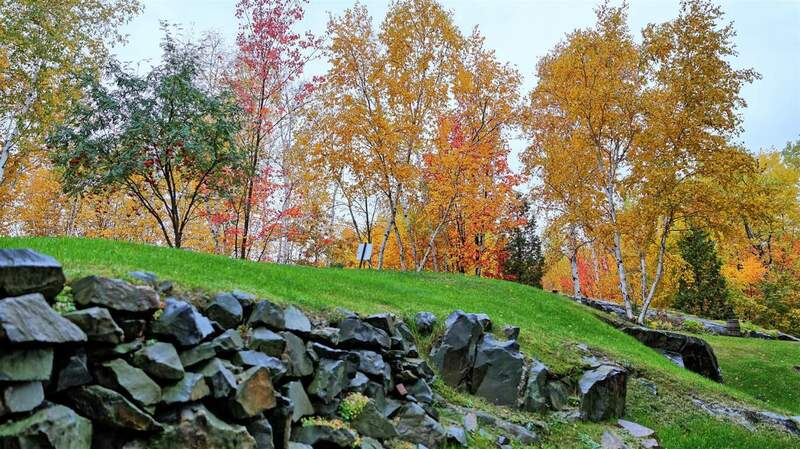 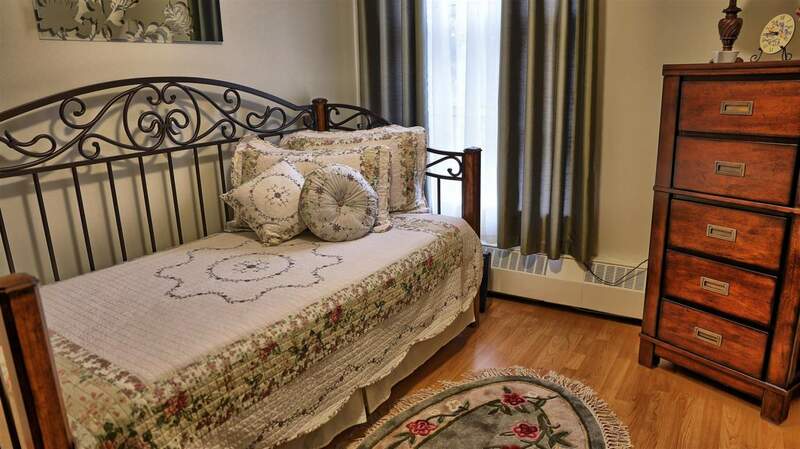 Recreational activities are abundant in the area with the Sudbury Yacht Club, the Idylwylde Golf & Country Club, and Lake Laurentian Conservation Area just minutes from the building. 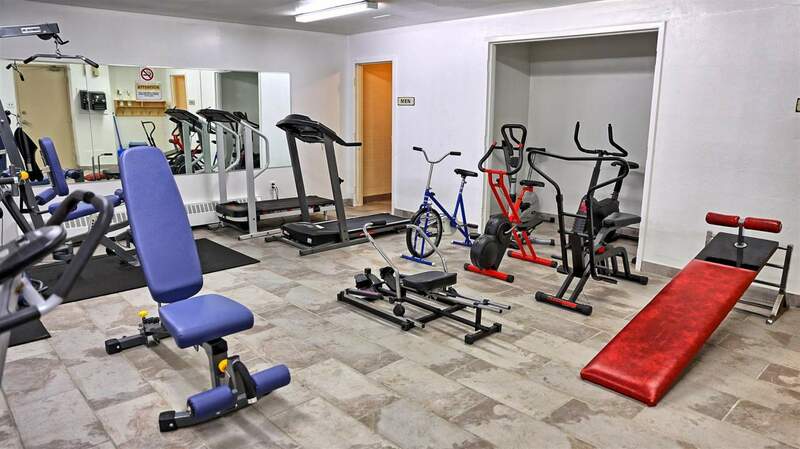 Additionally, parks, playgrounds, and community centers are easily accessible.